Long time, no blog, eh? I know, I know. I go through fits and starts, but that’s what adult life is like: you get busy, you take care of home and work commitments first then, in those extra moments where you are not in an exhaustive coma, you find time for your hobby. Such is life. But what about those of us who are not Christians but want to partake in some of the seasonal goodwill? Let me tell you, it’s hard to get through December without getting your Yule awash in manger scenes. 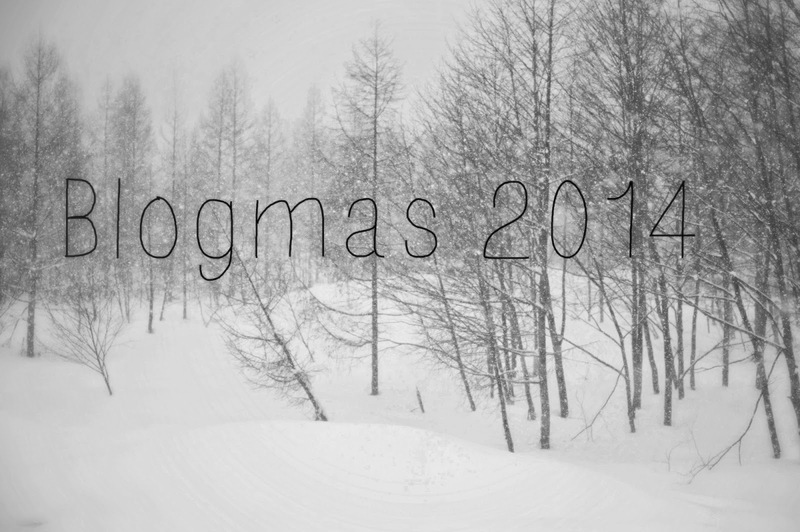 So, with that in mind my friends, I bring you the revamped, inclusive version of Blogmas. 6 If you exchange gifts when do you open them? 11 Winter food: what's on the menu? 13 How are you counting down till winter break? You’ll notice that this version of Blogmas continues throughout the entire month of December and, also, that there are strands for anyone regardless of their religious persuasion (or lack thereof) to fully participate. For my own part, I will probably do some themes individually and several of them combined into mega posts. In the meantime, have a look at the list and the topics that appeal to you. Are there any posts you are looking forward to? Any posts you may like to write about yourself? Let me know in the comments.